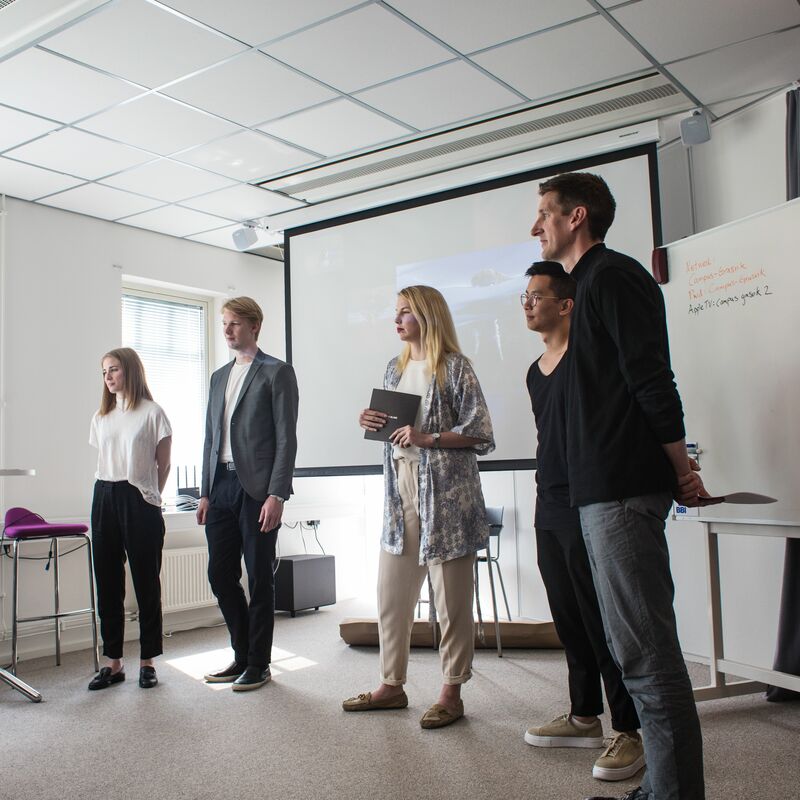 During our module Strategy and Business Development at Hyper Island, we were to create and develop a digital business concept within a certain area. We wanted to create a solution for booking tickets online that wasn’t slow, boring and uninspiring. That’s why we decided to create Travelanche — fast, fun and spontaneous travel booking without the usual information overload. 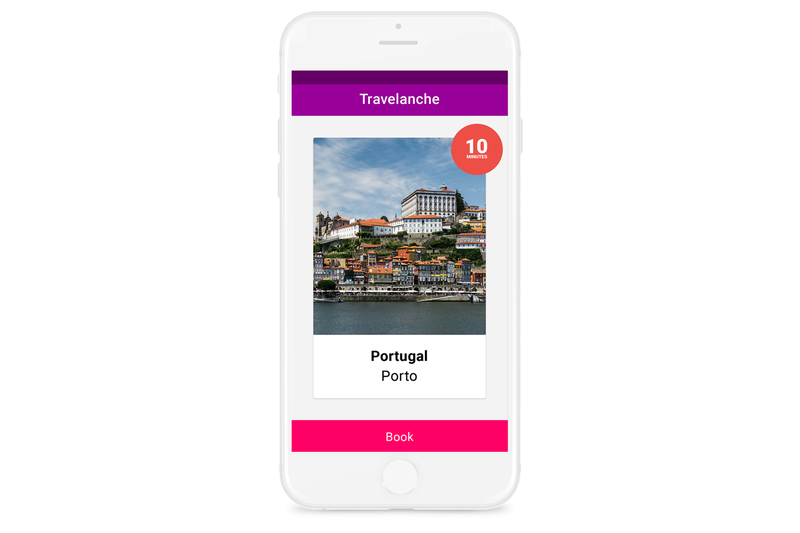 Travelanche makes the holiday booking process fast, fun and spontaneous by filtering out the junk and offering true last minute bookings delivered one at the time to the user. 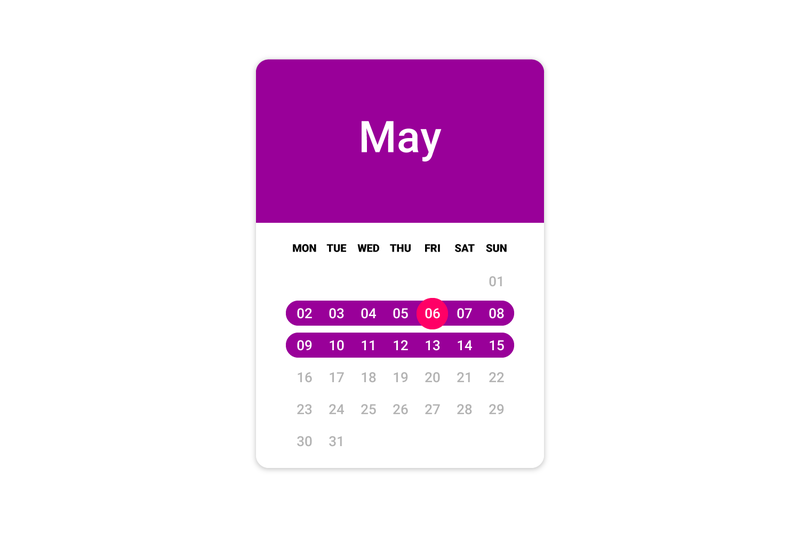 You can find a trip anywhere between now and next weekend, but that’s it — by limiting the times and dates of the trips, Travelanche can maintain an up-to-date database of tickets. This gives the user speed and real costs instead of frustration. Travelanche starts a timer with every search result. The timer begins a moment after the result loads, and then you have 10 minutes to make your decision before the page reloads with another offer. Spend time planning on what to see, do and wear on the holiday instead. Not satisfied with the trip offered? No worries. 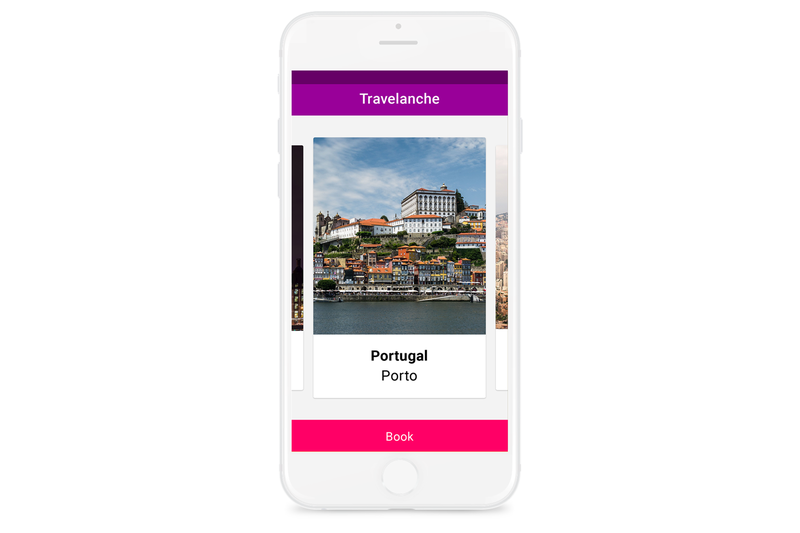 Just a quick swipe and Travelanche will come up with an alternative choice that matches the user’s budget and inspire them to explore a new place instead. Browsing for trips is now something you can do while waiting in line or whenever you have a few minutes to spare. What we’ve done is taken a great trip planner with a single result per page, added a healthy dose of adventure, and connected it all with a swipe navigation. Travelanche is all about being spontaneous and finding inspiration to hit the road. 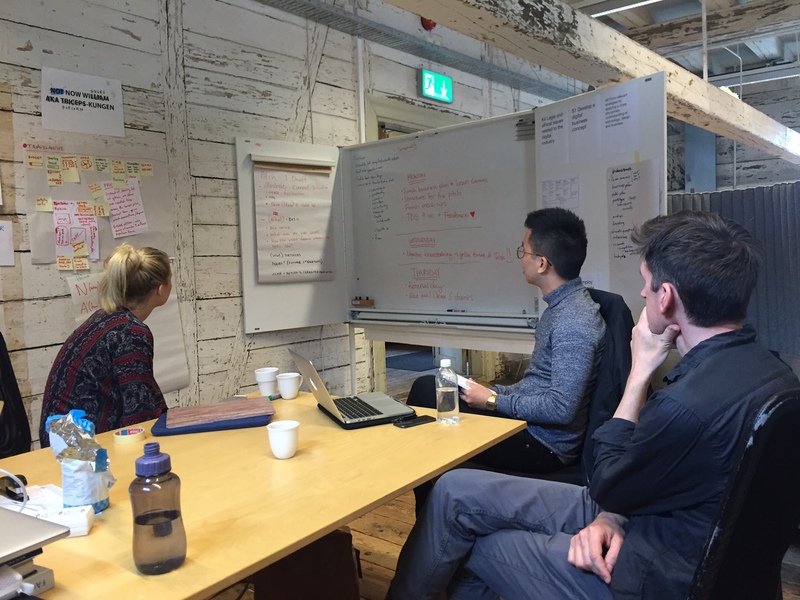 We worked with the Lean Startup-methodology when developing the business concept, using the Build–Measure–Learn loop. We developed the concept, quickly tested the ideas with the users and then learned from their answers, to know if we would either preserve or modify the concept. Then, we iterated the loop again. The methodology helped us to optimize our business concept to the market and turn our users’ needs into maximum value. Travelanche received positive feedback from the panel that we pitched to. They thought that the business concept was unique and they had themselves experienced that the online booking process was a tedious moment. My role included being part of developing the concept and creating features that was desirable. 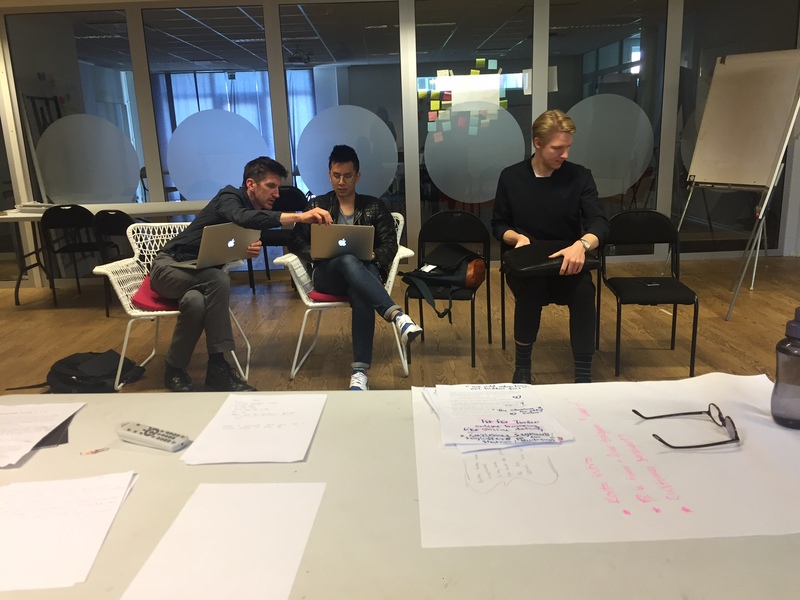 I did user research in order to test our ideas and to confirm if our features added value to users.